USPA NEWS - Openbravo, the Global Cloud-Based Omnichannel Software Vendor for Agile and Innovative Retailing, strengthens its Partnership with Decathlon, the Leading French Sporting Goods Retailer with +11bn € in Annual Turnover, more than 1,400 Stores and with Presence in over 40 Countries, by accelerating the Deployment of its Point-Of-Sale (POS) Solution for New Decathlon Markets across Asia. Openbravo is able to support Decathlon's Impressive Expansion thanks to its Modern Retail Platform enabling faster Innovation and accelerated Cloud Adoption for a more Differentiated In-Store Shopping Experience. Openbravo, the Global Cloud-Based Omnichannel Software Vendor for Agile and Innovative Retailing, strengthens its Partnership with Decathlon, the Leading French Sporting Goods Retailer with +11bn € in Annual Turnover, more than 1,400 Stores and with Presence in over 40 Countries, by accelerating the Deployment of its Point-Of-Sale (POS) Solution for New Decathlon Markets across Asia. Openbravo is able to support Decathlon's Impressive Expansion thanks to its Modern Retail Platform enabling faster Innovation and accelerated Cloud Adoption for a more Differentiated In-Store Shopping Experience. After a Partnership that started more than Five Years ago in India to support its Ambitious Growth Plan in the Country, Openbravo is used today in all 81 Decathlon Stores across India. Apart from India, Decathlon today uses Openbravo POS to manage Store Operations in Australia, Cambodia, China, Hong Kong, Indonesia, Philippine and Vietnam, and the List continues to grow. The Openbravo Solution can be quickly and easily deployed and adapted to support Different Country-Specific Needs, from Fiscal Regulations to Integrations and Innovative Technologies like RFID, Mobile Payments, or a Self-Checkout Solution that was launched in less than 3 Months. Openbravo Mobile POS Capabilities open up Additional Possibilities for Enhanced Customer Service. According to Tim Liu, IT Manager at Decathlon International and Responsible for the POS Project in Asia, "With the Efficient Integration to Decathlon Systems and New Technologies like RFID or Mobile Payments, Openbravo helps our Store Staff in Terms of Check-Out Process Efficiency and reduces Time spent on Training. We believe this Innovative Solution will help us with the Digital Transformation of our Business." 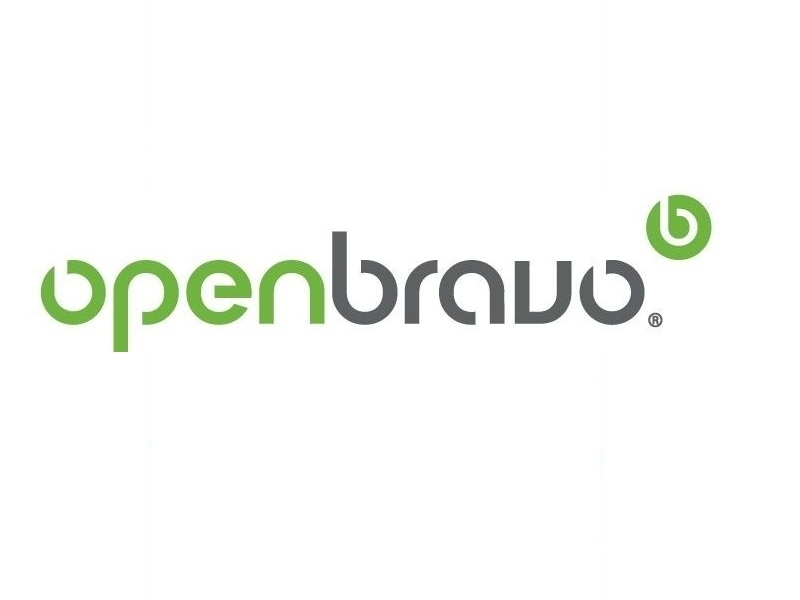 Openbravo thanks to being Web-Native and deployed on the Openbravo Cloud, has also helped to Dramatically Simplify Store IT Infrastructure, enabling Faster Preparation for New Openings and reducing the Total Effort and Cost for Daily Store Maintenance. It also allows Decathlon to move forward in its Transition to the cloud, which is another Strategic Objective for the Company.